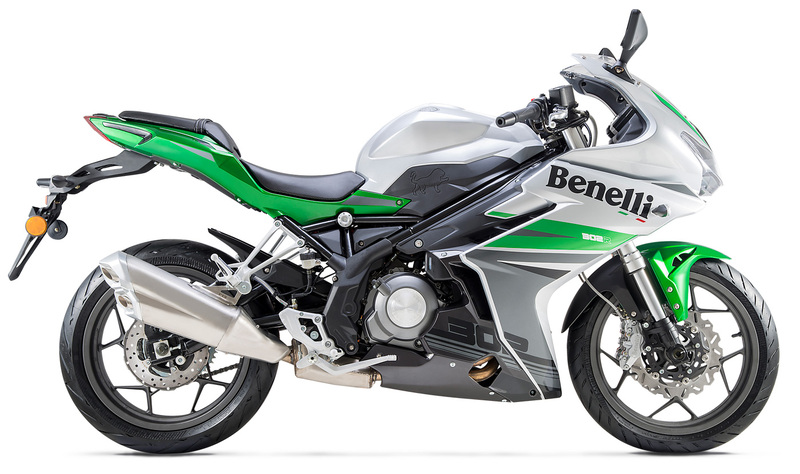 The first fully faired sportsbike from Benelli since the legendary Tornado 1130 promises an engaging and enthralling riding experience, along with the stereotypical good looks expected from the historic Pesaro firm. The 302R is powered by a 300cc, liquid-cooled vertical twin that shares much of its design and componentry with the advanced and powerful 600cc inline-four found in our BN 600 machines. It develops 36 horsepower, and routes that power through a 6-speed gearbox that delivers a smooth change every time. The 302R features a Benelli trademark trestle frame, able to guarantee maximum maneuverability in all conditions. The good news is that it’s eminently affordable!